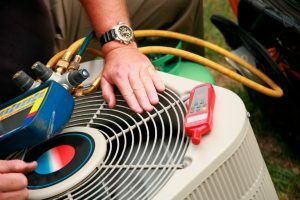 AC Maintenance | Atlantic Refrigeration and Air Conditioning, Inc.
Summer’s here, and you’ll be running your AC more than ever. This also means your monthly electric bill is about to go up too. This doesn’t mean, however, you must resign yourself to paying any more than necessary. 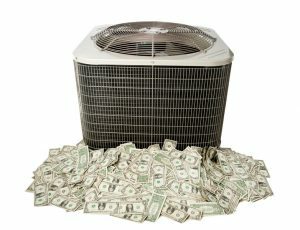 Even if your AC system is running fine, you can still reduce your monthly bill through a regular maintenance schedule. Sounds good? We’ll go through the hows and whys below to explain how investing a little in your AC system now can save you more money over the long haul. Enroll in an HVAC Maintenance Program Today! Just as you bring a car into the shop for a tune-up and oil change from time to time, you should give your air conditioning and heating system the same level of attention. A home or commercial comfort system is a vital part of any building, and replacing this unit would be quite costly. Regular maintenance can help to keep the system around for a little longer, make your system perform better, restore efficiency, and reduce the chances of repair. Posted in Our Maintenance Plan | Comments Off on Enroll in an HVAC Maintenance Program Today!